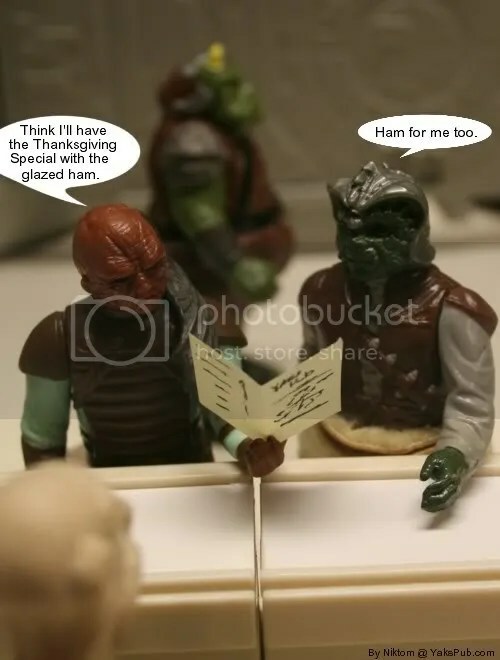 Ha, the look on poor Gammorean’s face, pardon, snout 🙂 You got it very well, Niktom! Hey, Nik’. Long time no talk, man. You and the Jr. have a good Thanksgiving dinner, alright? Hope you’re doing better than I am. Tenike!! What’s up? Happy B-Day a couple of days early. Unfortunately this was Jr’s year to go to his mother’s for Thanksgiving…. which SUCKED! Dude email me…. niktom@gmail.com … got something to ask you. 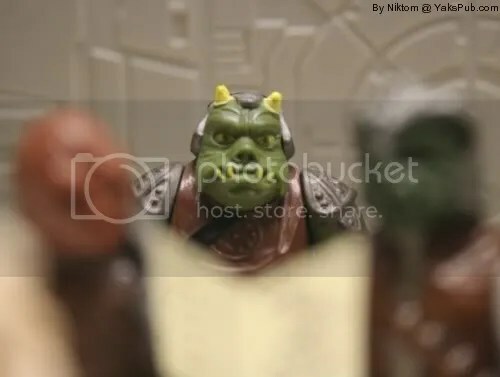 nicely done with the gamorrean’s face. trust you got my e-mail with the 200th sketch. Yea I got it… just been too lazy to double check it and get back to ya. This time of year always gets me. I’ll let ya know what I find in the next week. Thanks for doing that. Alright, didn’t mean to nag you with it… just got worried. I mean, you usually respond within the first day.